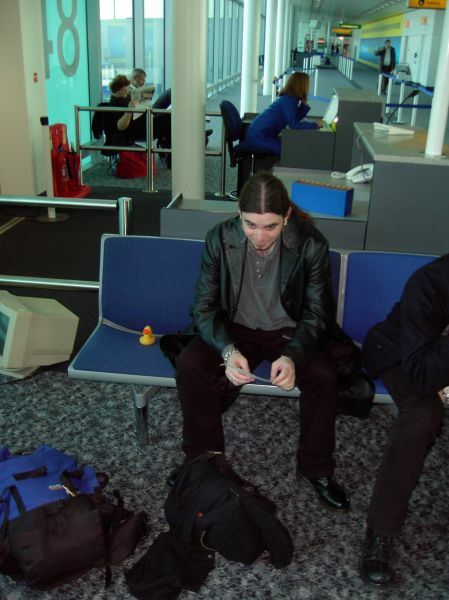 So why has a duck done this much travelling? Well, a long time ago we moved into a new house and Fran bought us a rubber duck. Obviously we felt obliged to look after it and treat it well, and of course take it on holiday. Thanks for the novelty duck Fran! !